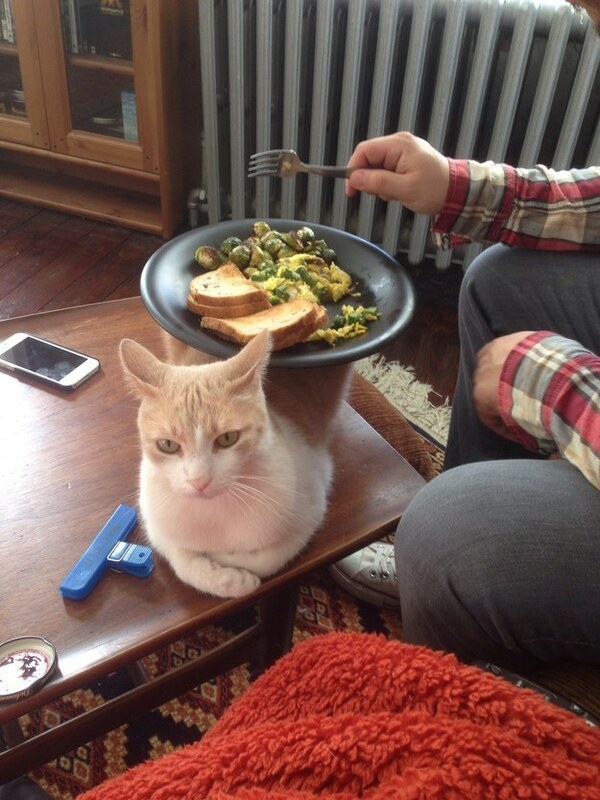 Finally, you can eat with your cat without being bothered! Well done, team! Kudos and congrats!